Kansai is a diverse region where tradition meets modern as well as home to unique subcultures. Among the big cities in the area, including Osaka, Kyoto and Kobe, are easily accessible natural power spots. 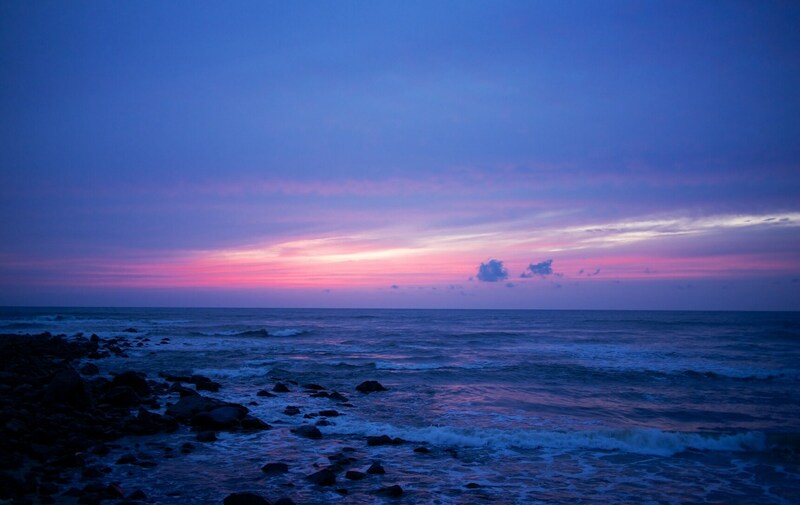 Japan is a haven for beautiful nature and Kansai is one of the best places to experience just that. Hidden behind Shin-Kobe station is a very large waterfall gushing down to a pool of fresh water below. Nunobiki Falls is great for a quick natural power spot getaway as the proximity to the station is incredibly convenient. However, be prepared to do some hiking as it requires effort to climb the steep path leading up to it. The waterfall is popular among local foreign residents using the spot to refresh themselves with a quick dip under the falling water. 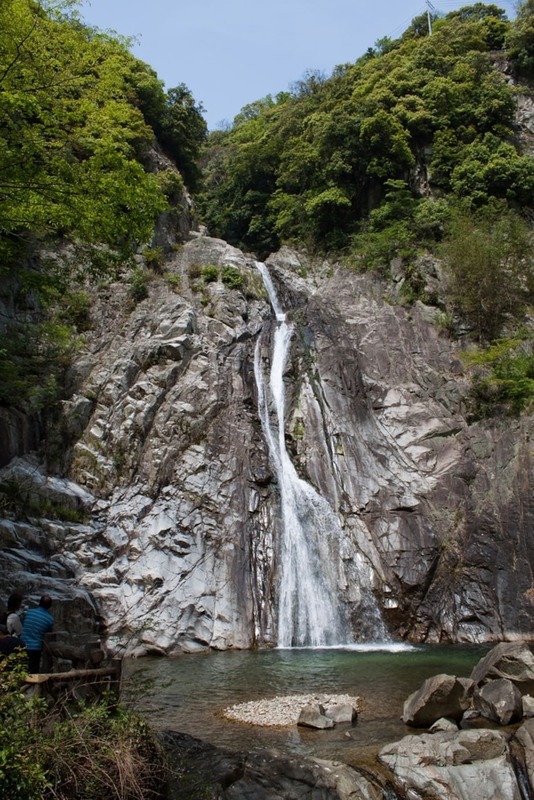 The Minoh waterfall and hiking paths are located just north of Osaka and provide a beautiful natural spot famed for its momiji (maple) trees. They are famous enough that the locals embed fallen red momiji leaves into cookies for consumption. The hike and waterfall can get busy during hiking season but there are plenty of paths off the main hiking route to wander among the momiji trees and feel the true power of nature without the hustle and bustle of the visitors. Visit the Takedao Railway hiking route for a fairly easy hiking course on abandoned railway tracks in the Hyogo Prefecture. Though there are frequent hikers in recent months, the hike can still provide a unique experience you won't feel elsewhere. Experience the deafening silence both auditory and visually as you enter the pitch black tunnels that are dotted along the route. Though you know that the railways are abandoned, there is always a fear in the back of your mind that a train will thunder down the tracks in the tunnel. Awaji Hanasajiki is full of hills covered in seasonal flowers throughout the year. Walk through the fields of the flowers and get lost in the blossoms. Through the flowers is the view of the ocean ahead and you'll feel the calm atmosphere surround you. A great place to relax and enjoy the views whilst burying yourself in a bed of flowers. Arashiyama is famed for its pristine town close to the former capital city of Kyoto. The bamboo forest, local temples and the monkey park are all famous attractions of the town, but head into the mountains to get away from all of the tourists to find peace and serenity. Reaching the summit of any of the numerous mountains in the area can provide stunning views of natural rivers and lush greenery around you. There are plenty of options for hiking routes where it's rare to come across another soul on your hike. The views are overwhelmingly stunning and incredibly impactful.